All aboard for an Afro Latino Cruise with lots of entertainment and on board bar. The cruise departs from the Naval Club of Portimão at 5pm to visit the Caves of Benagil, where passengers will be able to access the caves in small boats and relax until the sun sets. 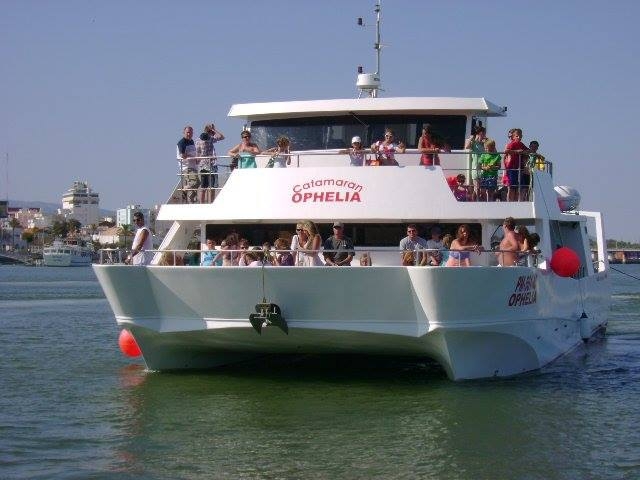 Then the dancing begins on board and continues until 10pm, when the boat returns to Portimão. But it's not over yet! There's also a Latin party later on in Praia da Rocha. 30€ per person if you pay by 2nd of July - includes open bar of Beers and Sangria and supper at the end of the night with canapés and Latin party later in Praia da Rocha. 35€ if you book between 3rd and 21st July.